Steps to prepare your vehicle for winter. The crisp mornings, the orange and yellow hues, and the smell of pumpkins that fill the air… Fall is here! While many of us enjoy this time of year, we mustn’t forget that our vehicle needs a little bit of prep work in order to stay in tip-top shape throughout the season. 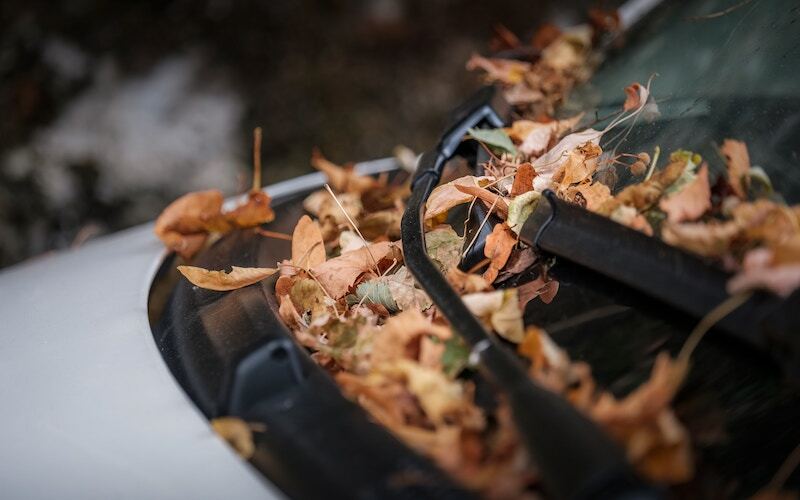 Since October is Fall Car Care Month, we’ve rounded up a few useful maintenance tips that can help your vehicle survive the cooler months of the year. Check the battery. During the cooler months, the battery suffers from the cold temperatures as well as the increased use of lights and the heater, which place is under additional strain. Batteries should last between 3 to 5 years, so if your battery is looking a little worse for wear, consider replacing it before winter. Top up the engine coolant with antifreeze. The engine coolant should be a 50/50 mix of water and antifreeze. People tend to make the mistake of topping up with water during the water, diluting the antifreeze mix. This can lead to the engine over-heating and a very large repair bill. Inspect the tires. Car tires are key to both steering and braking, so it is critical that they are in good condition. Check the tires for pressure and tread depth. The cooler weather can cause the pressure to drop, which is why it’s important to regularly top them up. The better the tread, the better traction you’ll have on the roads when it’s slippery and wet. Consider getting a new set of tires if you see any bald spots, bulging, or cracks in the sidewalls. Clean the lights. Not only do you want to see properly when you have your headlights on, but you want to be seen by other vehicles. Dust and dirt can cause the lights to appear hazy, so it’s well worth washing the exterior of your vehicle. Carry a winter car breakdown kit. Stock up on winter essentials such as blankets, flashlights, batteries, a small shove, an ice scraper, food and drink supplies, and any other items you need necessary! You’ll also want to inspect your auto insurance to be sure that you have optimum coverage for the cooler months. To find the right policies to fit your needs, turn to the experts at Unisource Insurance Associates. Our dedicated team serves Milwaukee and the neighboring cities of Wisconsin. Contact us to get covered today.